Q. How do I use this foundation? A. Pull off inner tab & twist to open holes. Then tap foundation into the lid. Using your Kabuki brush, swirl the foundation inside the lid and buff in circular motions onto the face, starting from the centre. Use your concealer brush with a bit of foundation for a more precise coverage. Q. What should I do before applying foundation? A. Make sure you h ave a clean and moisturised face. Use our Skin Revive and/or Organic Elixir as a base for an even and smooth finish. Q. The middle shade in the blush Sculpting Palette seems very light. A. 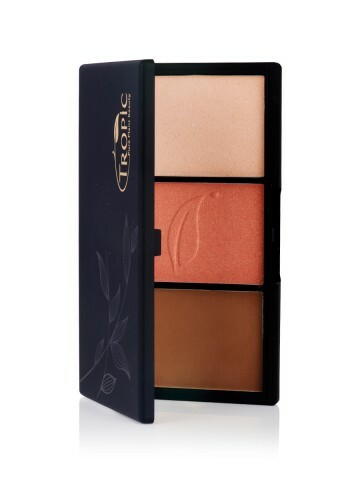 We created this Palette to sculpt and define your cheekbones, which is best achieved with a very subtle light golden blush. Perfect for catching warmth to your cheeks this summer. We will also be changing the colours inside the palettes depending on your feedback and with the seasons, since we develop these products ourselves – we’d love to know how you think we can improve. Q. The pigmentation is very easily picked up. A. Due to the natural, talc free formulations, we do not use any chemical binders or alcohols, this means that our formulas are not as tightly packed as commercial chemical cosmetics. 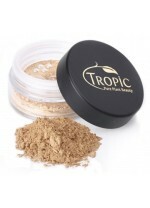 A tiny amount goes a long way, and it’s best to dab the powders rather than stroke with the brushes. The same applies to our mineral eyeshadows. Q. What is the handle material and hair material of the brushes? A. The handles are made with 100% Organic Bamboo. The hairs are made from synthetic hairs. Q. How do I care for and clean my brushes? A. Use a mild soap to wash your brushes, and allow to air dry on their side. Q. How do I apply the cream highlighter? A. Simplest way is to use your fingers. Your pinky works best. Q. How do I sharpen my liner? A. 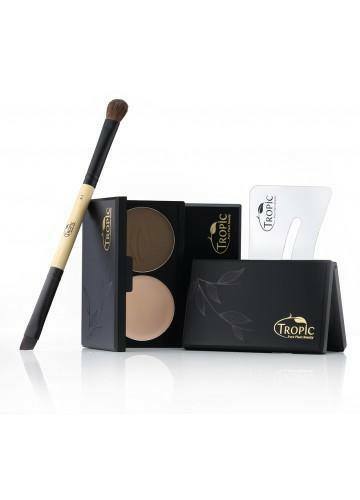 You can use a normal or Tropic sharpener. 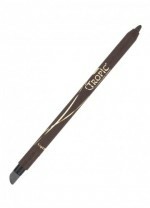 You can also use your Tropic Eyeliner Brush with the Silk Gel Liner if you would like a more precise line. Q. What do I need to do to prevent cross contamination? A. The fibres are fine as they are dry. 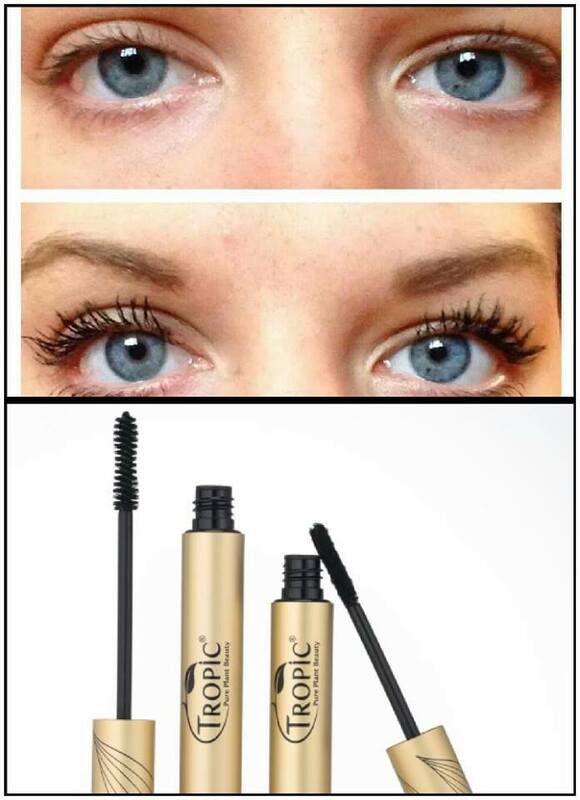 For the Fixing Gel, we recommend using some vodka on a piece of paper towel to wipe the mascara wand after use on each customer. Q. It says not suitable for sensitive eyes or contact lens wearers? A. As a precaution we need to warn people that the fibres may not be suitable for everyone, simply because they can irritate if dropped into the eyes. There are techniques to try and prevent this, e.g. always looking downwards and tilting the head down to prevent fibres falling into the eyes. Q. How do I get a more defined edge and line to my lips, and how do I apply to others without contamination? A. 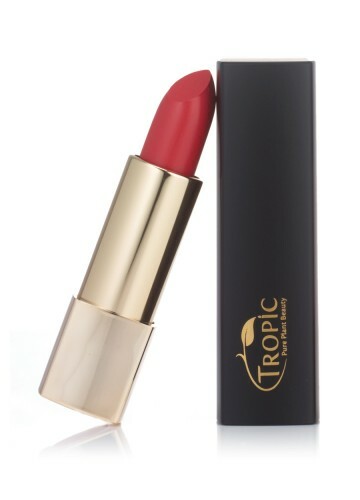 Our Eyeliner brush is also a Lip Brush, which you can use to line the lips with our Lipsticks and also clean to be used on your customers. I hope that we’ve answered some of your questions to get you started! All the cosmetics are available to buy here.